Work with what you have, do what you CAN! I like to make experimentation platforms and learn and grow as I try new things. 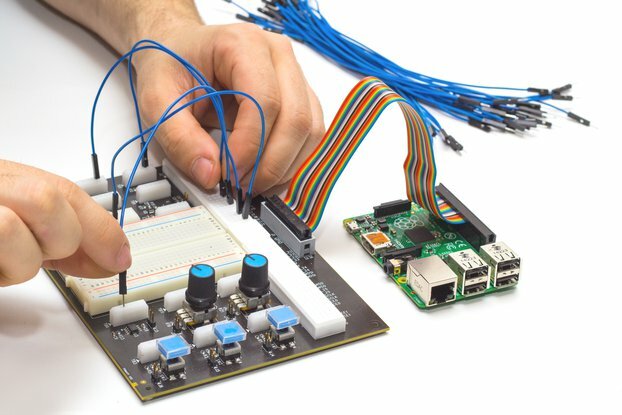 I hope to provide quality development boards for people to experiment with!